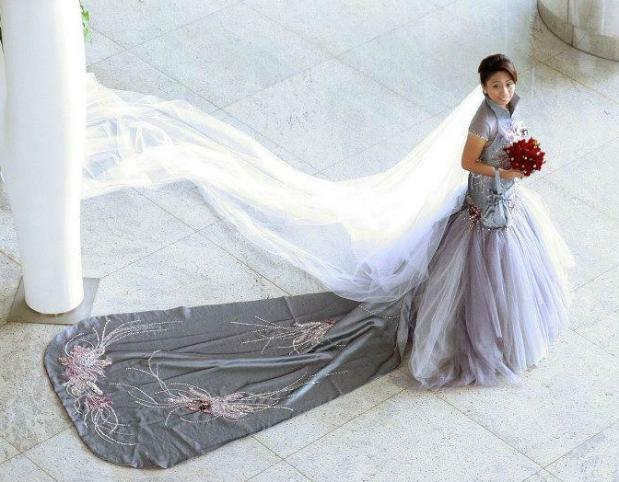 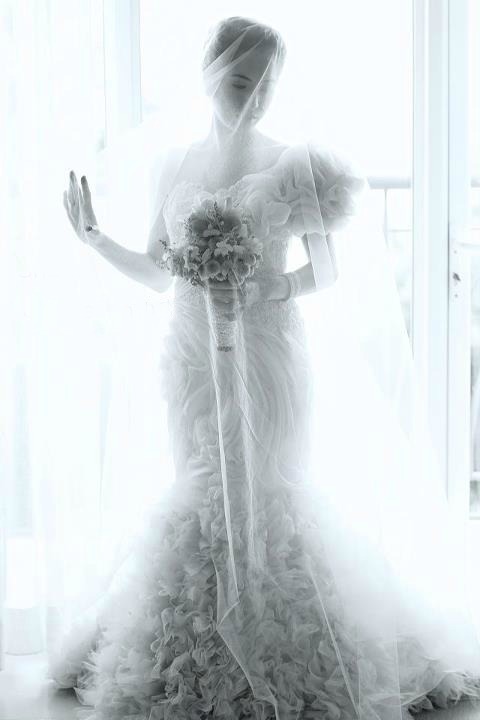 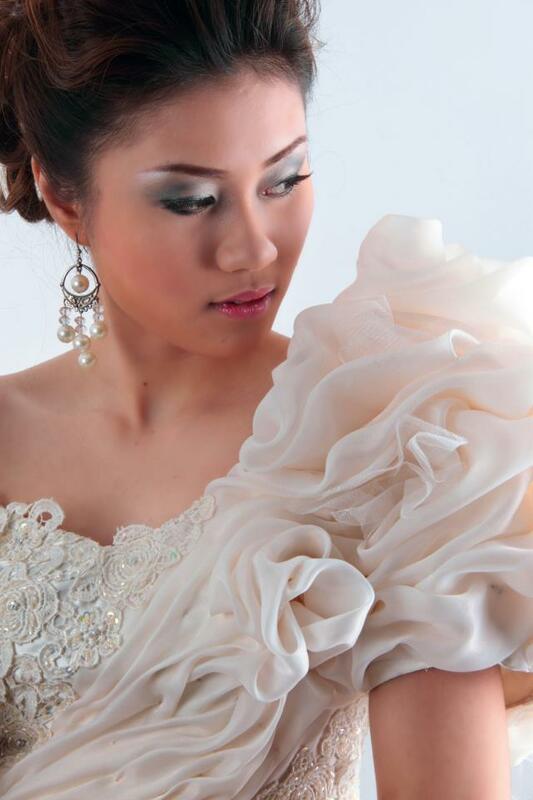 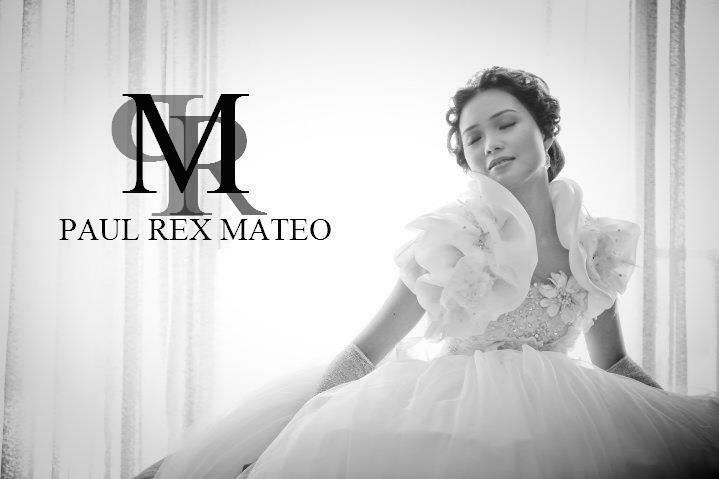 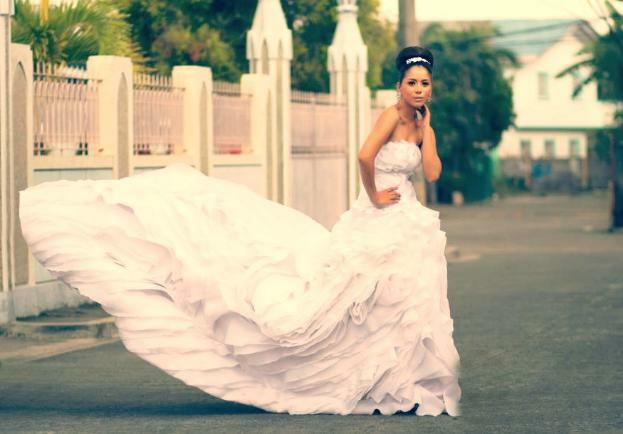 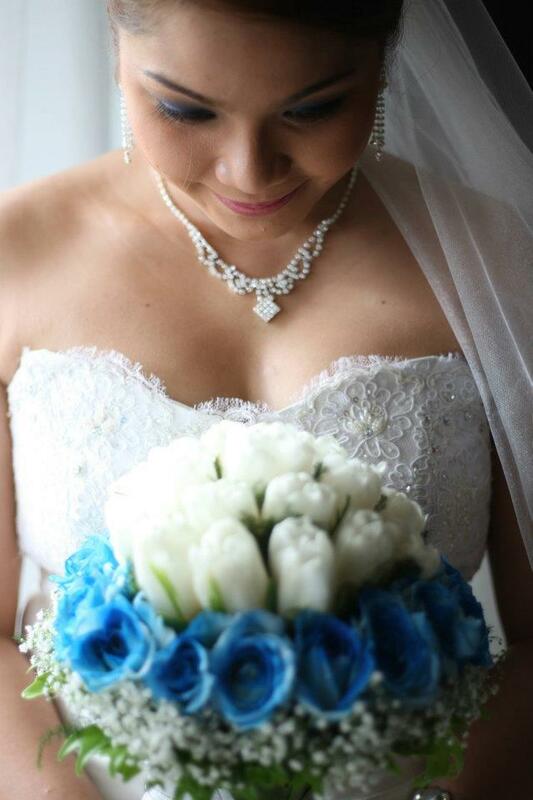 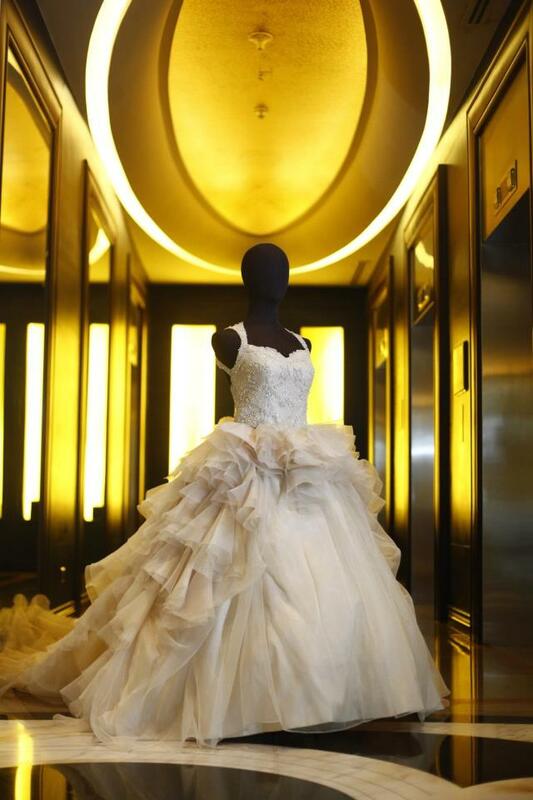 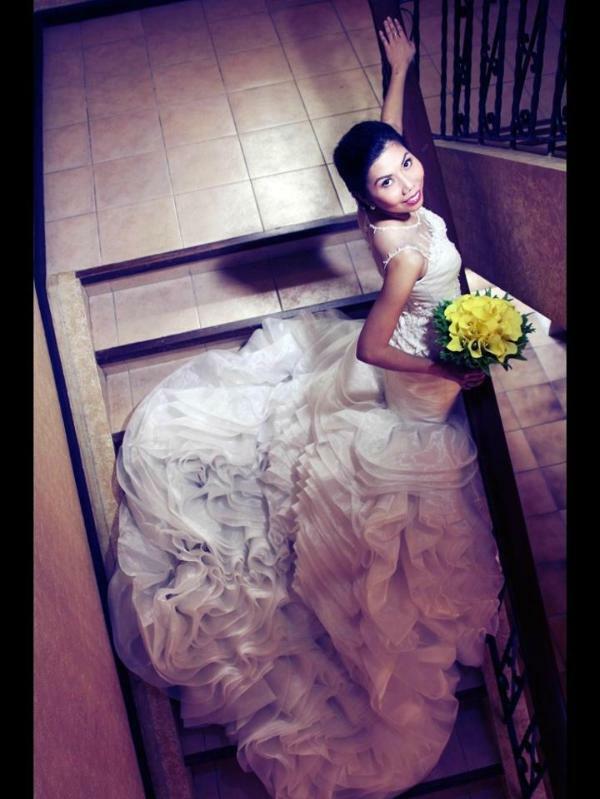 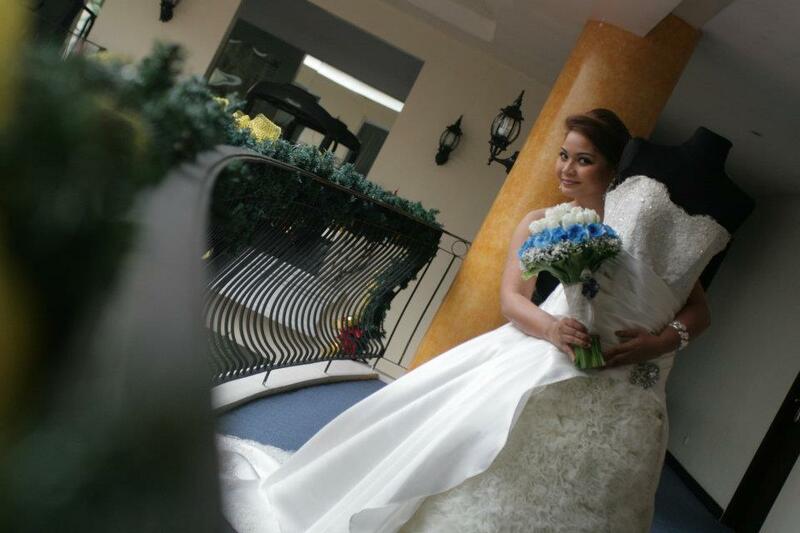 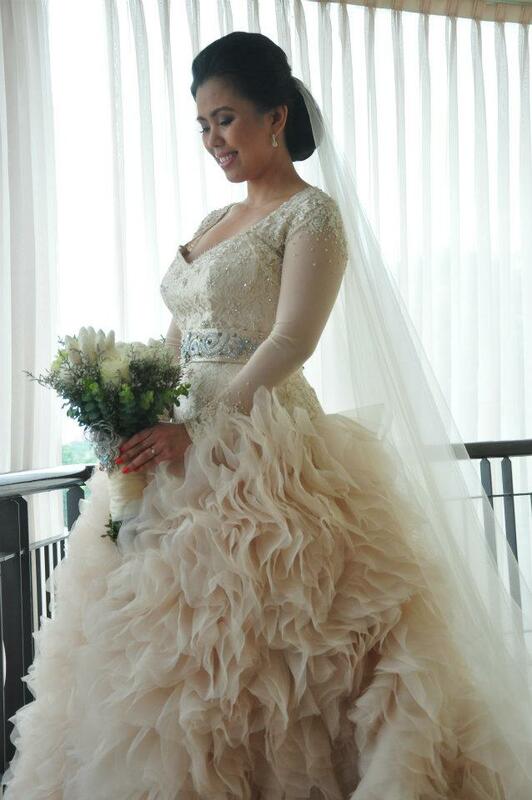 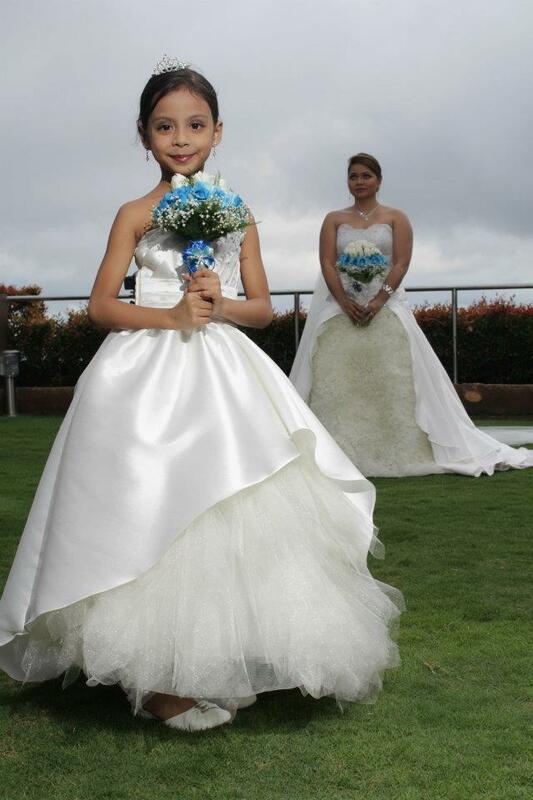 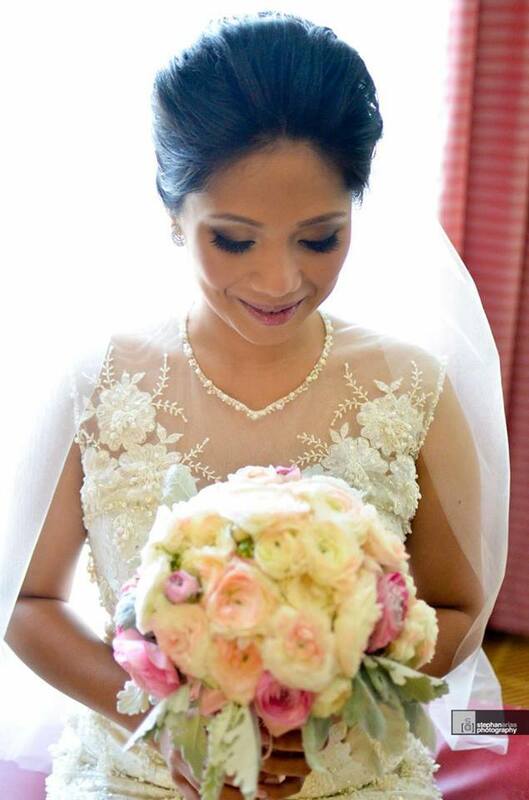 Paul Rex Mateo creates simple and elegant dresses for your wedding day. 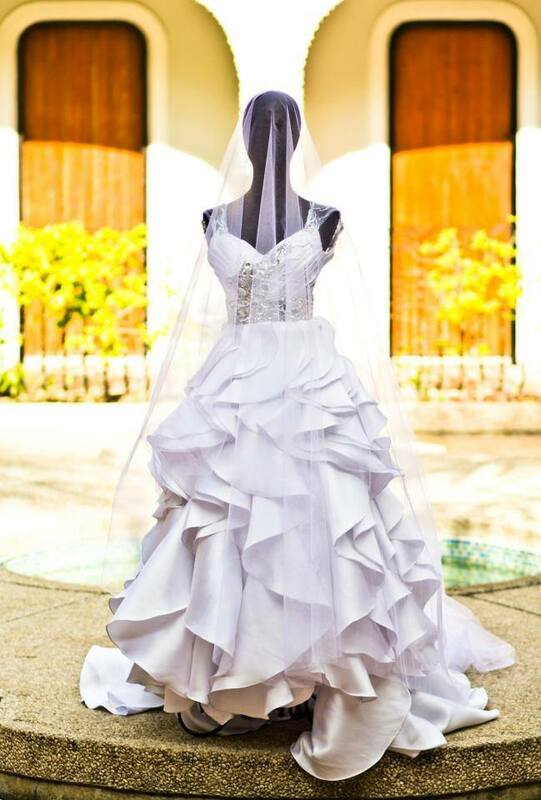 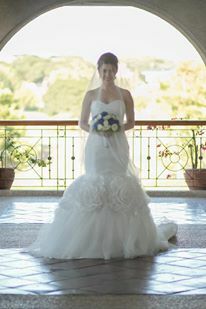 Each gown that Paul creates is classic and timeless. 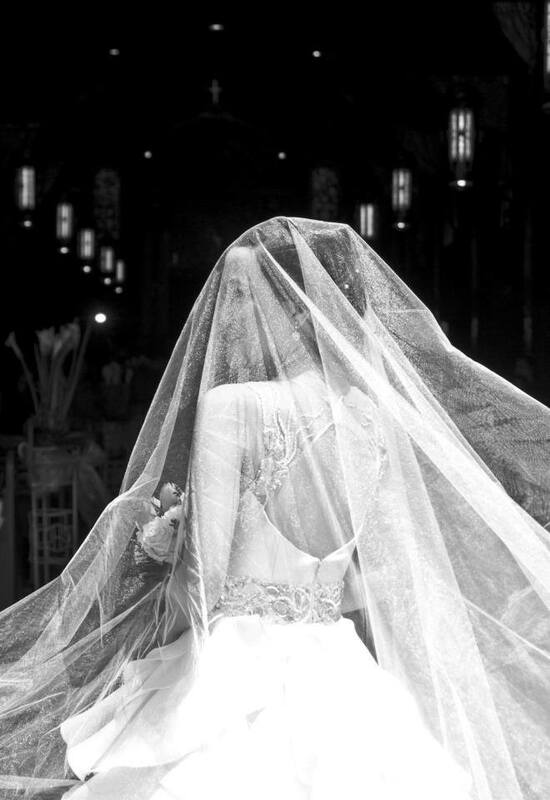 Paul Rex has started to make more elaborate bridal gowns with lace and beads but he never looses that timeless feel. 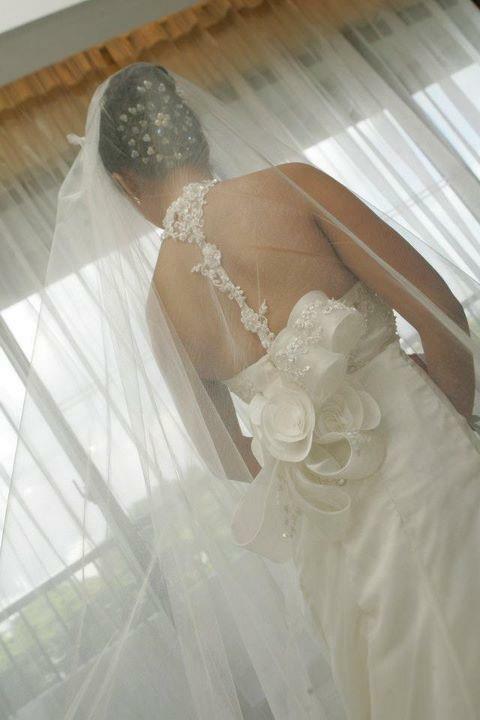 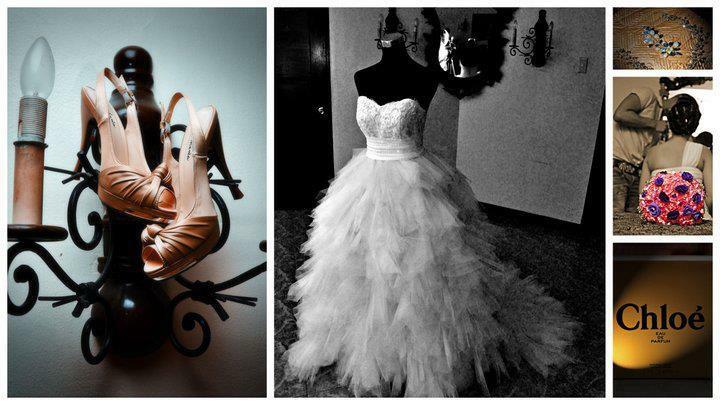 Paul Haute Couture is dedicated to making you feel beautiful and fabulous on your Wedding day!